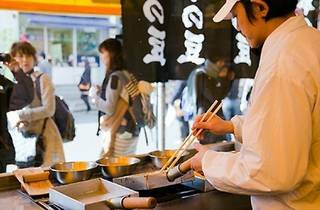 Tsukiji's yearly Spring Festival takes place in its outer market and sees the around 300 shops and eateries calling the place home set up stalls and sell some of their tastiest treats at half of the usual price. Look for the yellow lanterns set up in front of all participating stores, wander the market and have a real street snack feast. 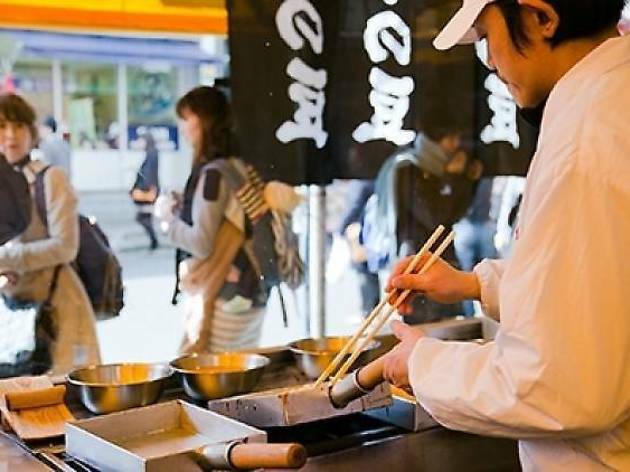 Who knows – this could be your last chance to experience the bustle, as the market is still officially set to move to Toyosu at some point in the future.